How Does Infrared Roofing Inspection Work? 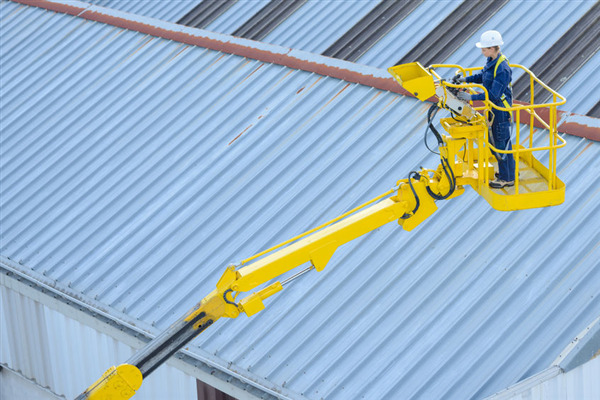 The professional commercial roofing contractors at A-Plus Roofing discuss infrared roofing inspection. We talk about how it works to find problems with your commercial roof and help you get your roof repaired to protect your commercial facility.